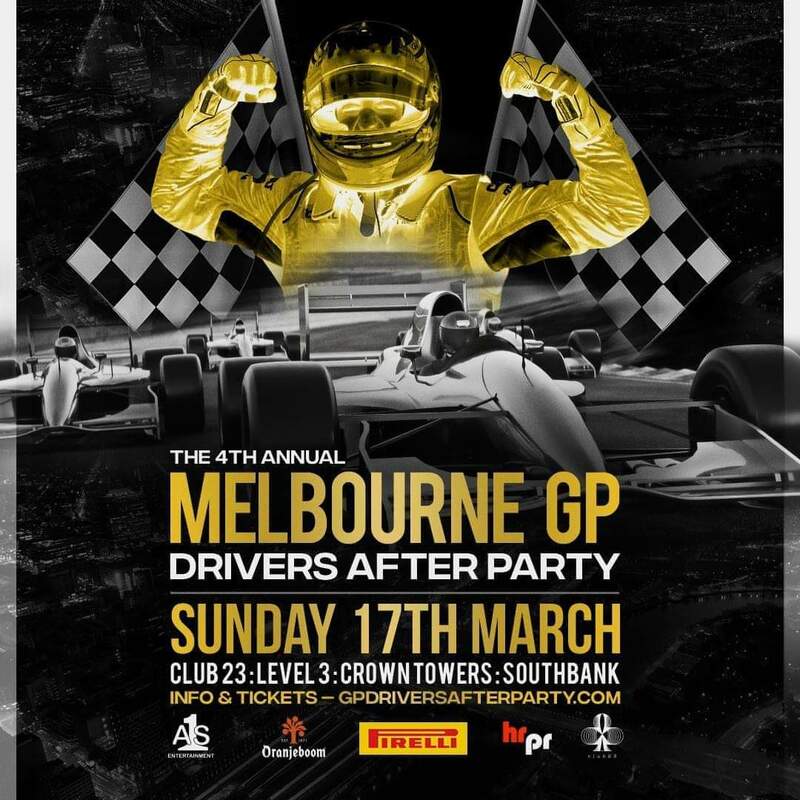 The 4th Annual GP Drivers After Party is almost here…join us at end of the Melbourne GP in style with the finale party of the week with drivers from all over the world, alongside local and international guests & celebrities as we drink, dance & enjoy another memorable Grand Prix conclusion. 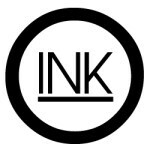 Dancers, Live Activation’s, Giveaways, and Décor throughout the venue will complete this unforgettable night! VIP Experience: $95 Presale – Includes Access to the Drivers VIP area all night & Premium Spirits, Beer & Champagne 8pm – 12am.